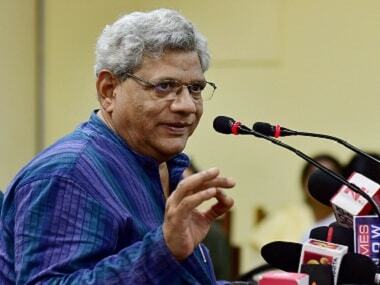 New Delhi: There is a need to strengthen the bonds of commonality among the Indians and shun the post-truth politics in order to make the country stronger, CPM leader Sitaram Yechury said on Thursday. "Our country can strengthen only when we strengthen the bonds of commonality that run through our diversity," Yechury said in his farewell speech in the Rajya Sabha. His term ends on 18 August. "If on our diversity, you try to impose a uniformity — be it religious, linguistic or cultural, then this country can never remain together, it will implode," he added. "Swami Vivekanada talks of Vedantic mind in an Islamic body. That is the future of India... syncretic evolution is our strength," he said. He said the post-truth politics is "not Indian reality" and should be shunned. According to Oxford dictionary, post-truth is "relating to or denoting circumstances in which objective facts are less influential in shaping public opinion than appeals to emotion and personal belief". 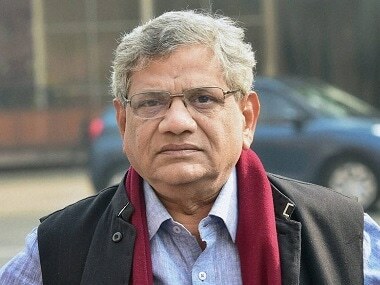 Yechury said a particular community should not be targeted for petty, immediate political gain because in the long run "it will undermine all of us". 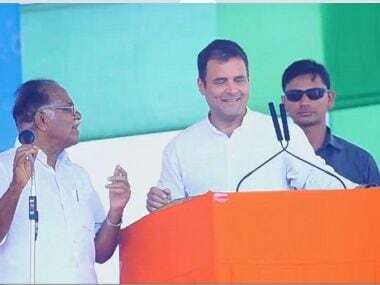 There were some lighter moments too as Yechury took a jibe at Deputy Chairman PJ Kurien saying the latter's fingers "are itching to ring the warning bell even today". He also called Congress member Jairam Ramesh "Jairam Mortuary". Earlier, Leader of the House Arun Jaitley said in a lighter vein that since Yechury has never had an opportunity to be in the government, he has the liberty of making several suggestions which are "idealistic but un-implementable". However, Jaitley and other MPs admired Yechury's immense contribution as a parliamentarian. Jaitley said in almost every debate in which Yechury participated, he raised the level of the debate to such an extent that others found it difficult to match that. 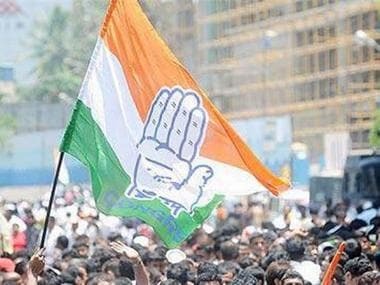 Leader of Opposition Ghulam Nabi Azad said "Yechury is one of those few leaders who do not belong to just a party but to the whole nation". 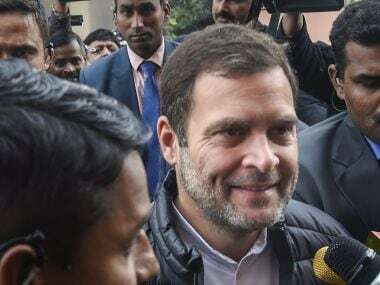 He said his departure from the Rajya Sabha is the loss of the entire House and not just the Opposition. Samajwadi Party leader Ram Gopal Yadav, who sits adjacent to Yechury in the House, got emotional while saying that he would miss his beloved colleague and almost broke down.